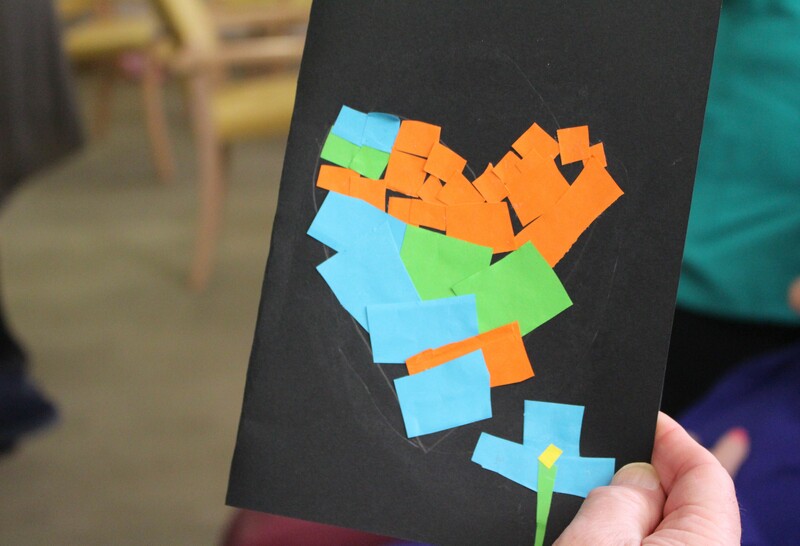 For the past few weeks the pupils of Holy Child Boys’ National School in Whitehall, have used their art classes to work on some very special Valentine’s Day cards. 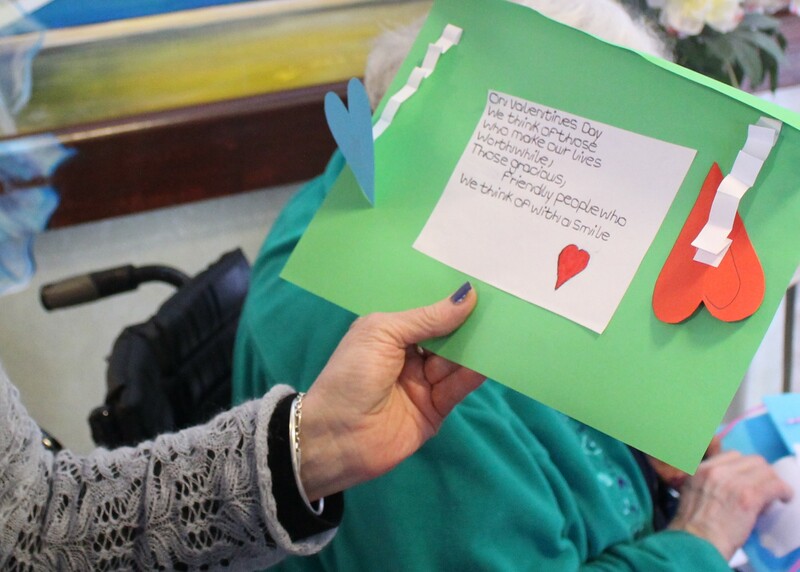 These colourful creations were made especially for the elderly residents of Highfield Healthcare, to spread a little love this St. Valentine’s Day. 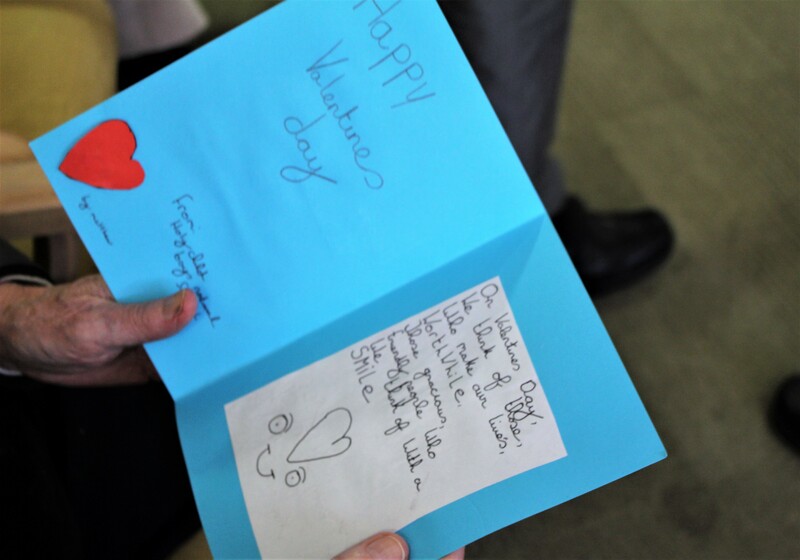 The idea came from a teacher within the school, who also happens to volunteer her time here at Highfield Healthcare. 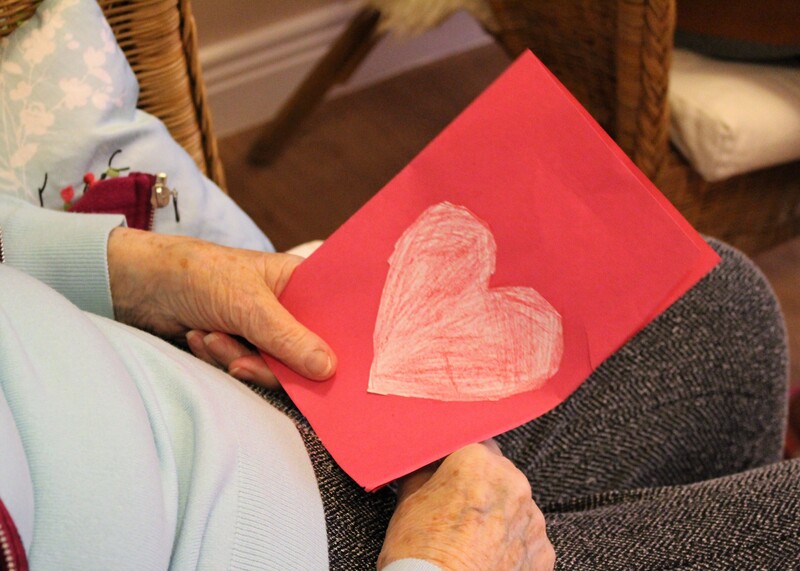 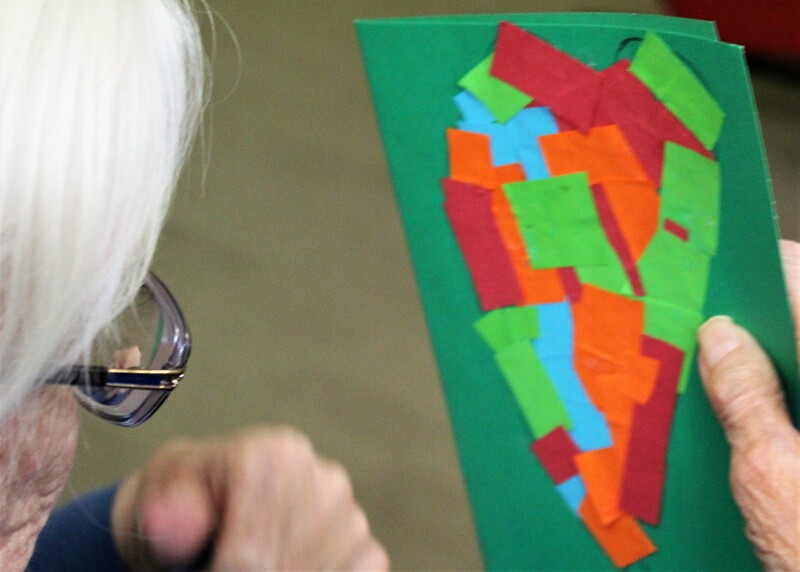 Getting to know the residents across our Care Of The Elderly services, she decided to get her pupils involved in a special project to add a little extra joy to their day, this 14th of February. 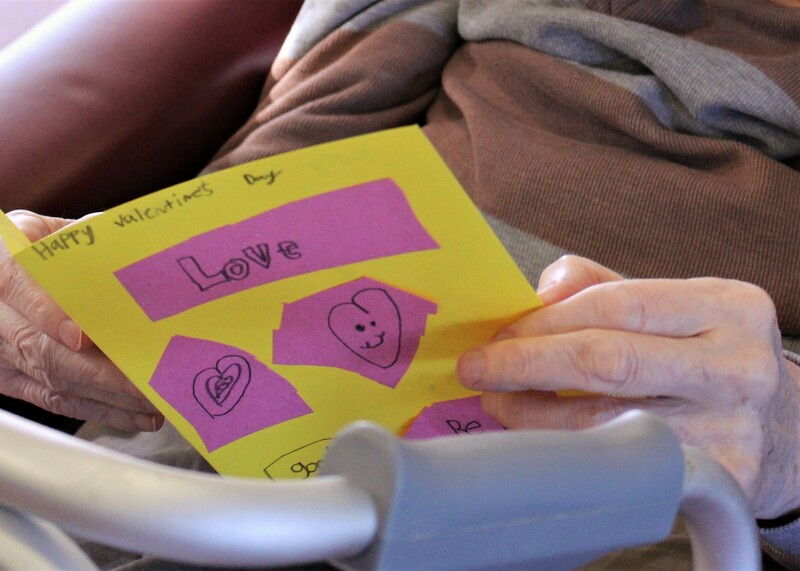 It’s safe to say that our residents were absolutely delighted to receive the thoughtful messages from the boys, when they were delivered. 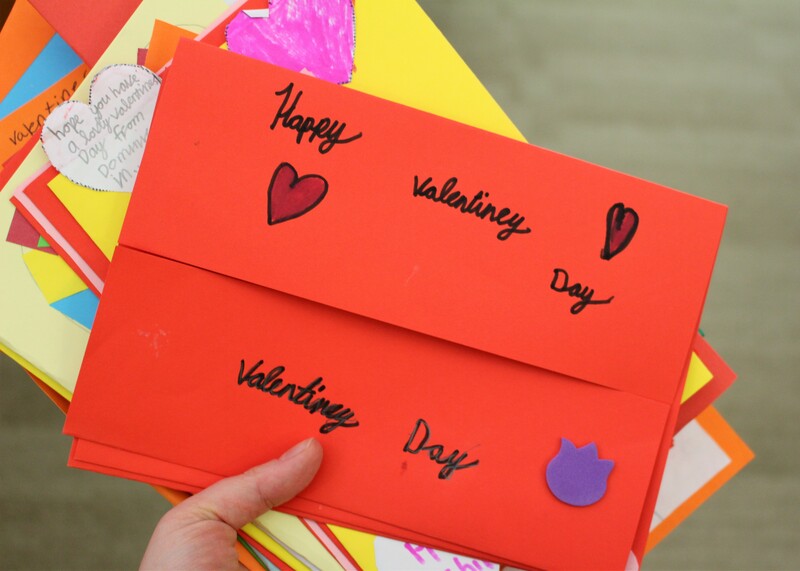 A big thank you to the boys!